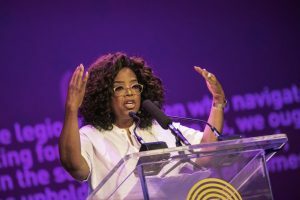 Winfrey will co-host the Global Citizen festival on Sunday, where artists including Beyonce, Jay-Z, Cassper Nyovest, Ed Sheeran, Pharrell Williams and Chris Martin will perform. Mandela was jailed under South Africa’s apartheid regime. After being released in 1990, he led the country’s transformation into a multi-racial democracy. 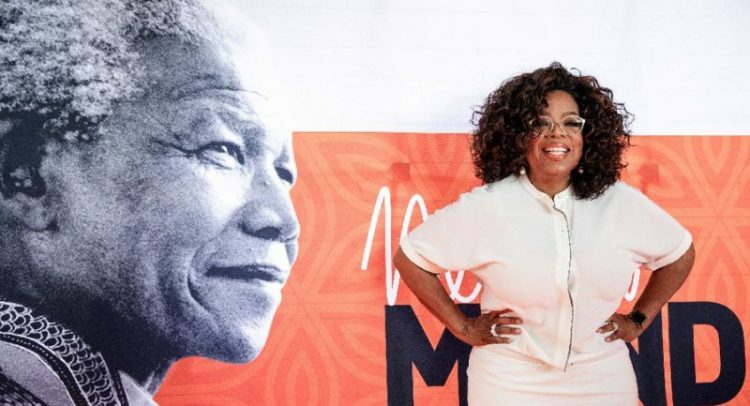 Former US president Barack Obama spoke in Johannesburg in July, delivering the flagship address of the “Mandela 100” celebrations.